True colours of the Arsenal Team. Save and use over and over again! england football club. football. licenced product. authentic product. football fan. game football. football clubs. ceramic football. ceramic money pot. 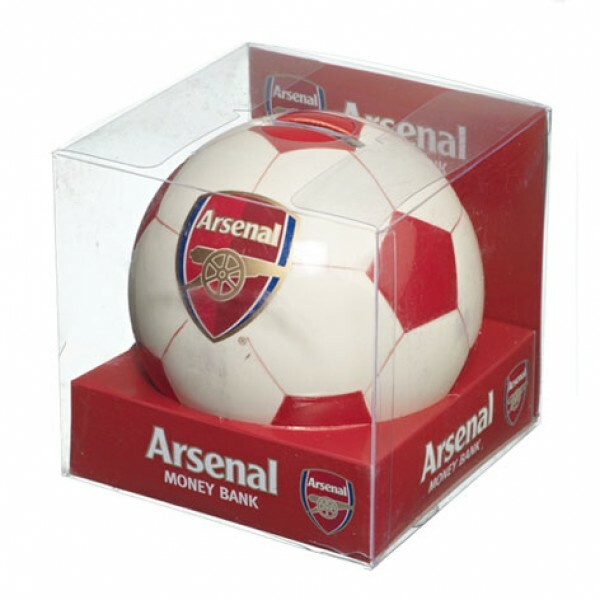 ceramic football money pot. club colours. save for football tickets. England club. Chelsea football club. Arsenal Football club. Man united football club. Man City football club. Liverpool football club.